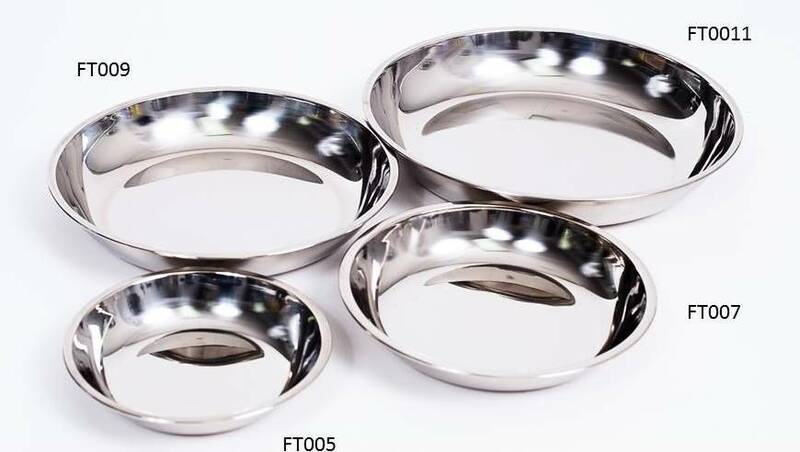 Onyx Stainless Steel Bowl Set. 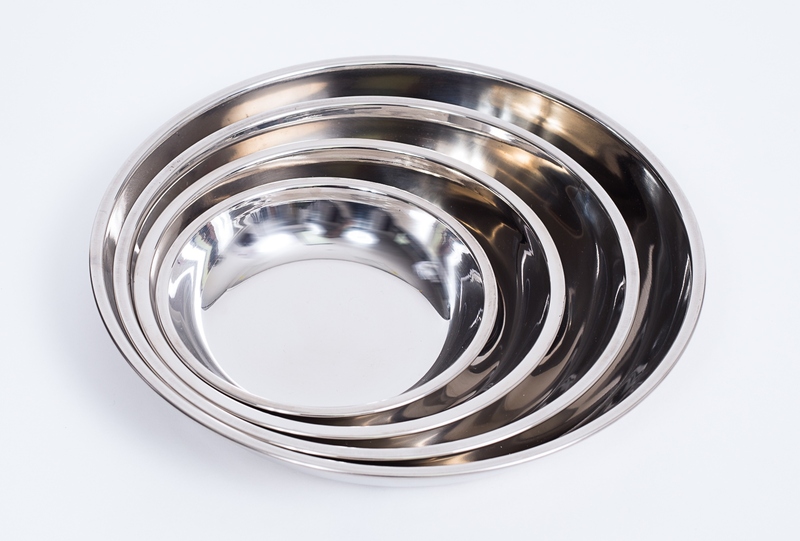 A sleek, easy to clean, high quality stainless steel bowl set for serving, camping, cereal, left overs or what have you. Quality 18/8 stainless steel.